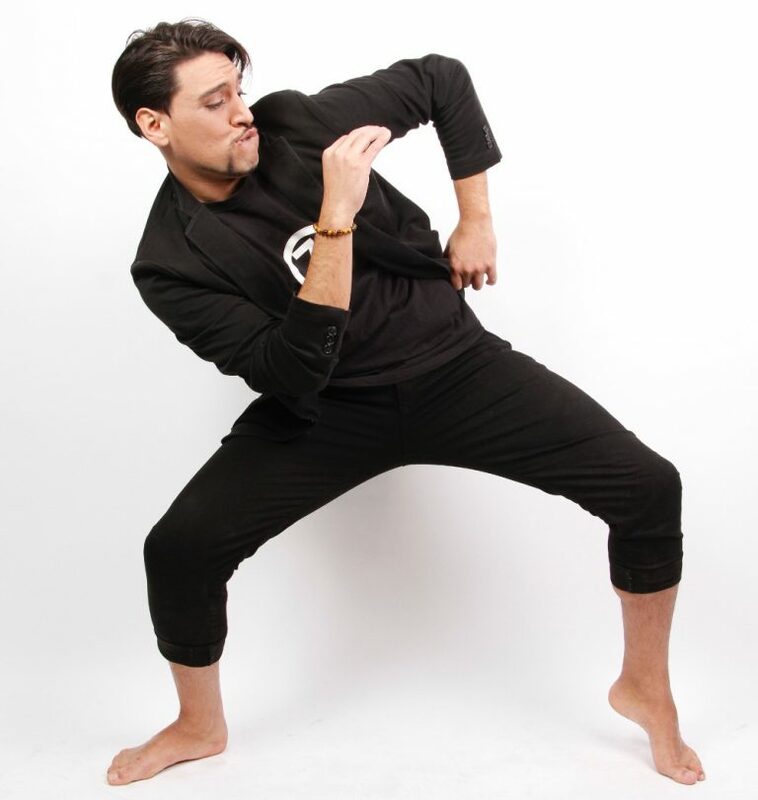 Based in New York, Edwin Ferreras is a Dominican-born dancer, scholar, and educator of Dominican arts. He is the offical ambassador for the Dominican Arts. Edwin, continuously striving to diversify his content, provides his students with an exceptional in-depth music and dance experience. He is widely popular for his innovative methods of teaching connection, musicality, history, cultural idioms, footwork and social dance skills. He has traveled around the world teaching and performing including; Australia, Canada, Brazil, Dominican Republic, China, Russia, and throughout the United States, encouraging his students to express themselves in their own unique way. 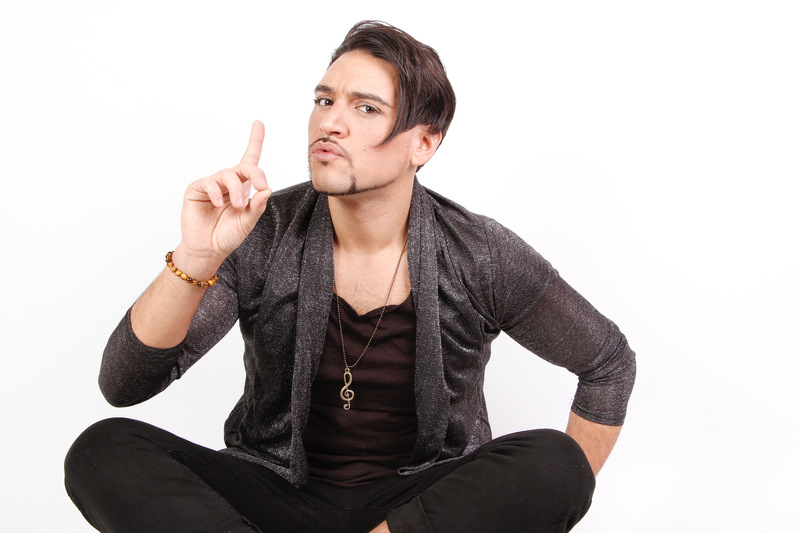 Edwin works with multitalented singer, actor, and dancer, Dakota Romero, who is a vital counterpart to his work in the Latin dance community. Dakota grew up in Los Angeles and began her dance career at the tender age of 10. She has trained in ballet, hip hop, and flamenco, but Latin dance has always been her passion. Together, Edwin and Dakota teach and perform, both at home in New York, and across the globe, captivating the world of dance. We are very much looking forward to having Edwin & Dakota at the Byron Latin Fiesta again this year for the 12th year of the event!